“Organizations which embrace diversity will see positive repercussions throughout their business – from staff motivation and engagement, heightened innovation and a boosted bottom line. Diversity means diversity of people, minds, ideas, and approaches and it’s something we value at IMEX and recognize as crucial to the future success of the events industry – that’s why it forms a core part of our offering at IMEX in Frankfurt this year”, Carina Bauer, CEO of the IMEX Group, explains the show’s spotlight on diversity ahead of International Women’s Day this Friday, 8 March. 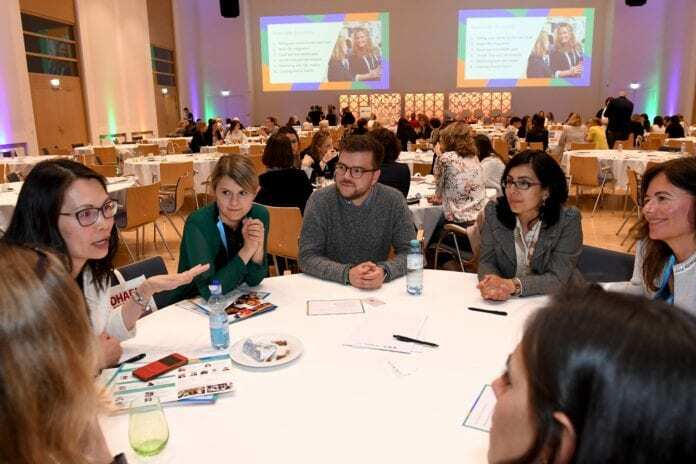 She Means Business, part of EduMonday, takes place on Monday 20 May, the day before IMEX in Frankfurt, 21 -23 May 2019. 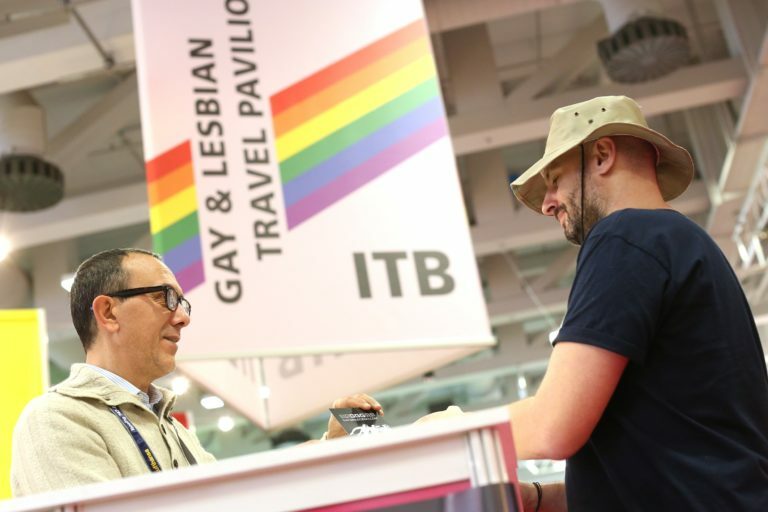 It’s free to enter once you’ve registered for IMEX in Frankfurt. International Women’s Day is on 8 March and celebrates the social, economic, cultural and political achievements of women.